Weasley is our King. 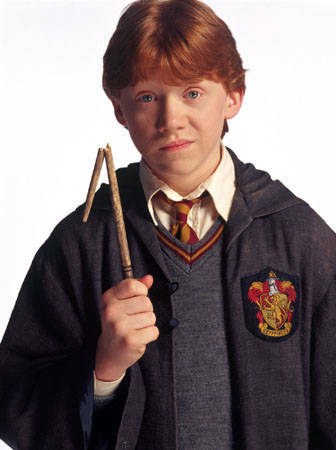 . .
To my favorite ginger and to the person who made all the red-heads cool, Ron Weasley, happy happy birthday!